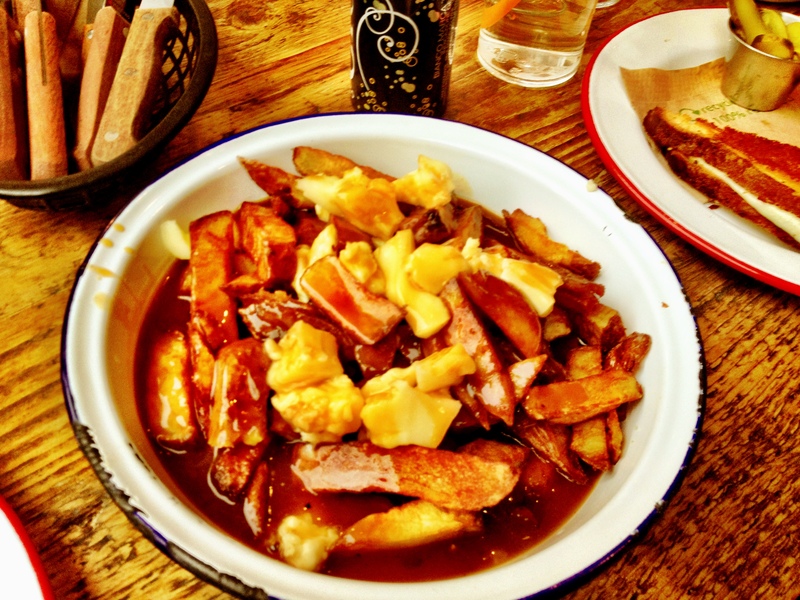 This entry was posted in Poutine and tagged #inglasgow, About a city - Glasgow, eating in Glasgow, Glasgow food, what to do in Glasgow. Bookmark the permalink. I’m Canadian and I’ve just arrived in Glasgow for over three weeks. As soon as I found that there’s poutine at BMB I went to try it. Gotta say it was impressive – only weak point was that the gravy could have been thicker, but the gigantic chunks of cheese curds made up for it. Feels like hom ❤ I just found your blog and will be reading through it to find out more about Glasgow but I'm already loving the city!